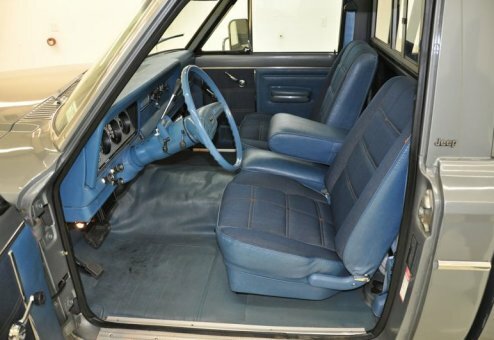 WOW -- Possibly the lowest mileage, original survivor J-truck in existence (a one-owner original with detailed documentation)! COLLECTOR ALERT! 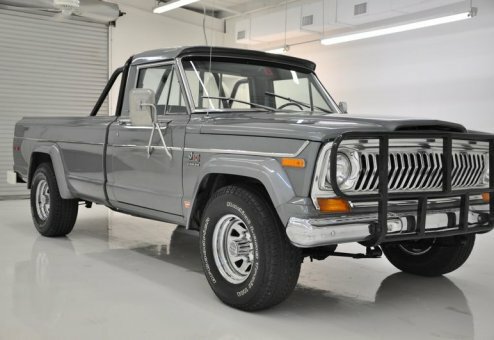 An absolutely incredible find -- this special-order, one-owner, fully documented original Jeep J-10 truck is a carefully maintained treasure. 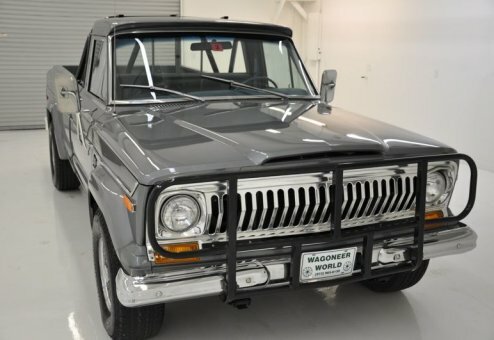 Very likely the lowest mileage, all-original J-truck in existence with only 2,294 original, actual, documented miles! This "barn" find of a truck has been carefully maintained by the original owner, including annual servicing, inspection and registration. While driven sparingly, this truck was regularly started and driven during the spring, summer and fall months on a private estate and then carefully stored for the winter months. Many pictures posted and hundreds of detailed pictures also available. 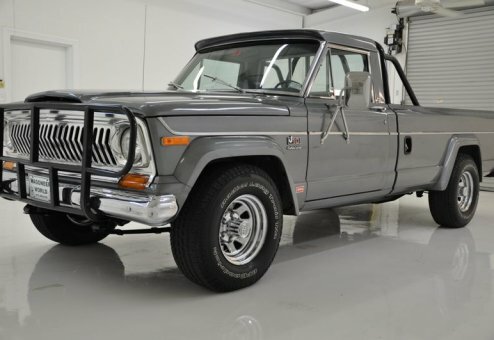 This diligent ownership heritage since new accounts for the incredible time-capsule qualities of this Jeep ... rust-free, all-original and super low actual miles. 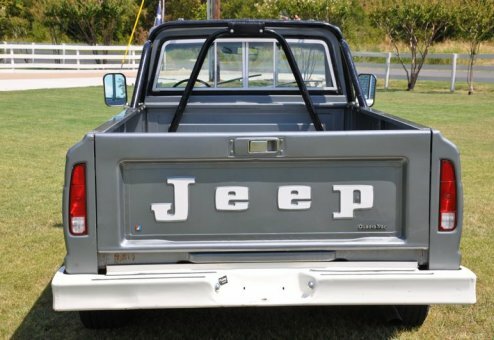 A beautiful and stunning example of a true J-truck survivor. 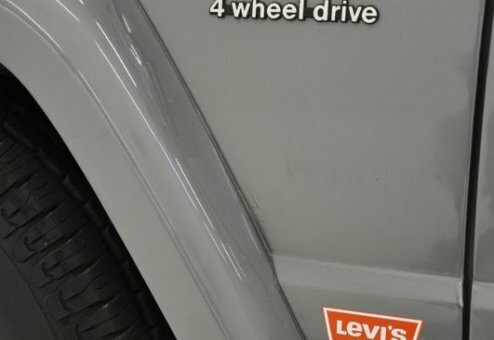 Documentation includes original window sticker, Jeep factory build sheet, special order options selected by the original owner, service, inspection and registration documents, owner's manual and dealer's brochure, plus more! 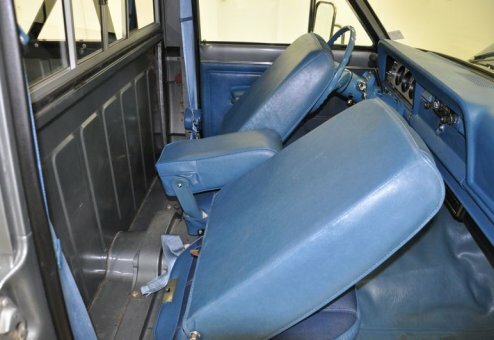 Special-ordered upgrades include: Levi's interior (bucket seats), 4-barrel carburetor, factory air conditioning, Jeep roll bar, and Jeep brush guard. Yes, that is FACTORY AC in a 70's era truck -- very rare find! This Jeep even arrived at our shop with the original tires from the factory! 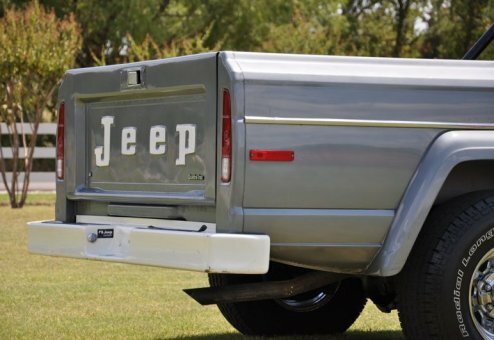 Plus, the radiator still had a factory tag on it -- they just don't get any more original or any more "time-capsule like" than this outstanding 1978 J-10 Truck. 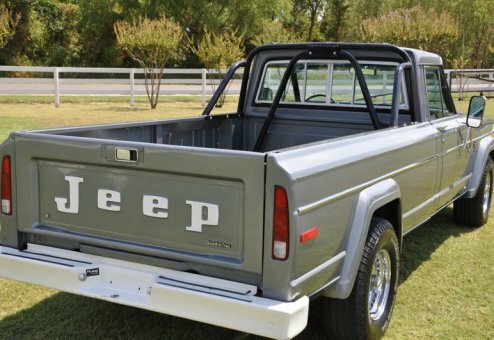 Rust-free and smoker-free, this truck IS the real deal!